Hello reader! I’m the Rev. Michelle L. Torigian. I pastor of St. Paul United Church of Christ, Old Blue Rock Rd. in Cincinnati, OH. I’m a 2010 M.Div. graduate from Eden Theological Seminary, St. Louis, MO and a 1995 B.A. graduate from Fontbonne University, St. Louis, MO. I’ve contributed writings to the United Church of Christ Daily Devotional and Your Life, Better. I crafted the closing worship for the UCC’s General Synod 30. 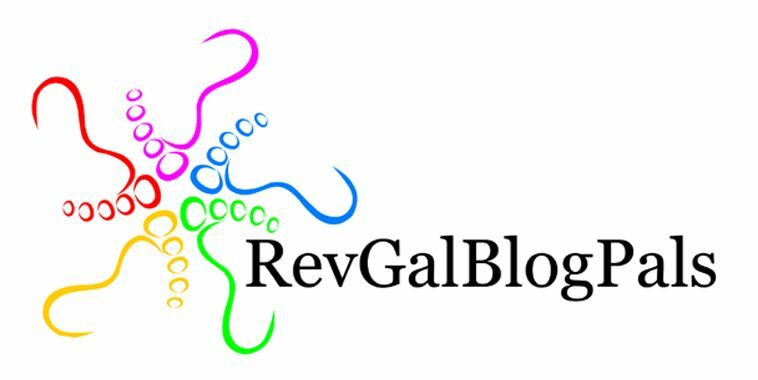 I’m part of the Christian Century and RevGalBlogPals blogger networks. 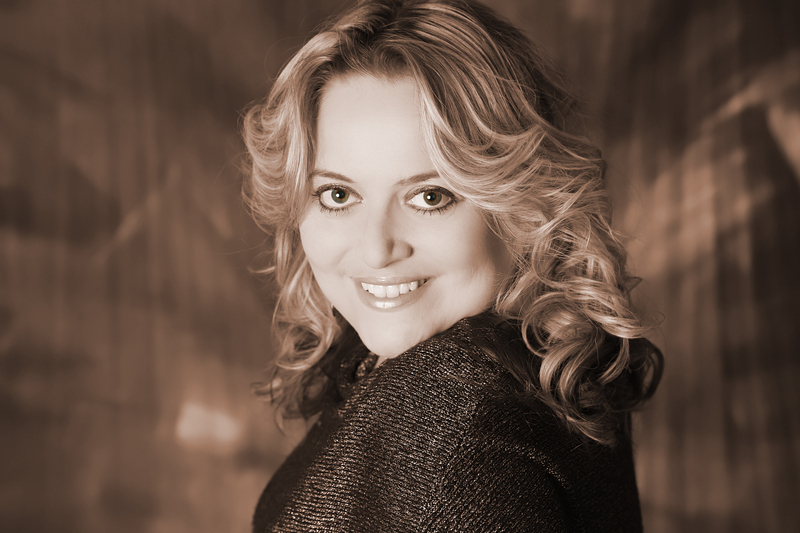 You can also find some of my writings at The Huffington Post and the RevGalBlogPals page. In the past year, I was blessed to have written an essay for the RevGalBlogPals book There’s a Woman in the Pulpit, and I’m in the process of writing my first book on marital status and the church. Creativity is a great motivator in my ministry and in various parts of my life. (Thank you, Holy Spirit!) And I watch a LOT of TV and movies… I definitely see the sacred in the secular!! Thanks Cristina! We should definitely have a conversation sometime!